Ultris Courthouse Square Apartments is proud to be the preferred housing choice for men and women who have served and currently serve in the US Armed Forces, visiting allied military forces from around the world and supporting civilians. We are conveniently located near Quantico. Let us show you why many of the people who serve alongside you choose to make our apartment communities their home. 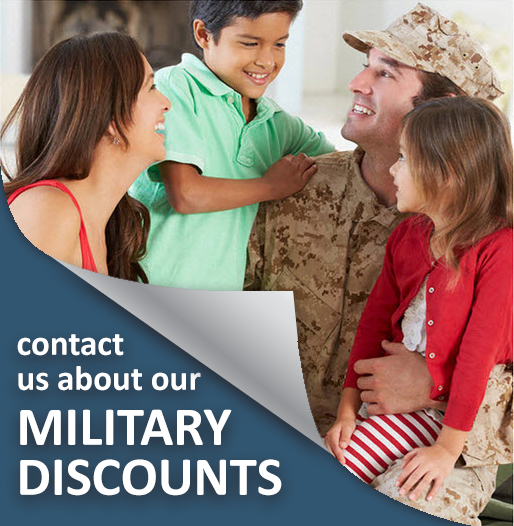 Our specialty is providing quality housing choices to: residents who actively serve in the armed forces, their families and to the civilians who support the military mission in communities adjacent to strategic military installations throughout the United States. Our team of professionals at each base specializes in leasing, maintenance and community management. With so many of our armed forces personnel deployed around the world, it is our core mission to work every day to endure our residents and their families are well taken care of, so they may live in a beautiful community. We are skilled at satisfying the unique needs of our target tenant base. We design and provide value-added rental products and services that will satisfy their special requirements. Experience our Resort – Style Apartment living, simple all-inclusive leases and convenient floor plan options are just some of the reasons to make the Ultris Courthouse Square community your home. Renting has never been easier with programs like preferred living, flexible lease terms, and world class military members. We believe in making your move simple and easy. You can apply online, pay your rent and even submit maintenance request online. Go for Relo is optimal for military personnel in transfer. Are you arriving on post before your belongings arrive from your last duty station? No problem! Are your belongings being shipped to your next duty station before you embark? No problem! Go for Relo is designed especially for you. Relax in Corporate Living while your possessions are in transit and easily transfer into or out of your home. No need to cram your family into an expensive hotel room or sleep on the floors again! Go for Relo fits the Lifestyle of modern military personnel on the move.